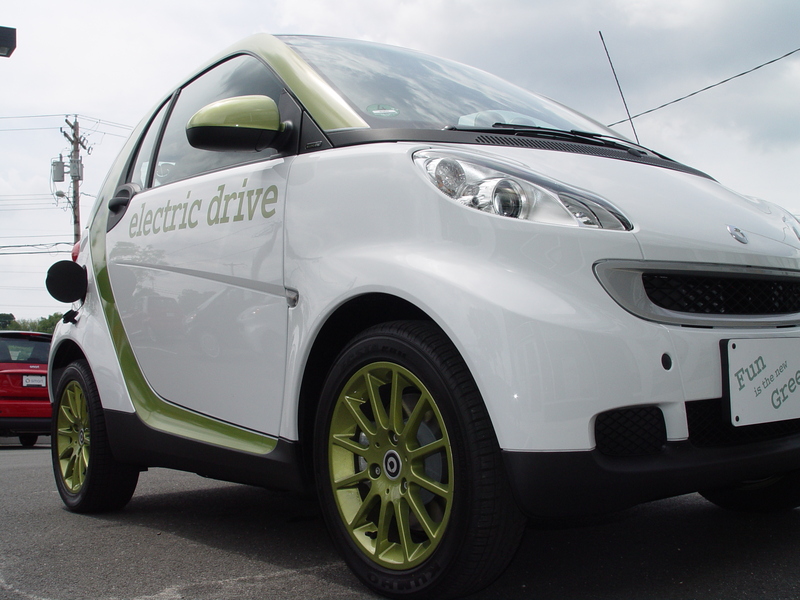 Got to test drive a fully electric drive Smart car today- pretty sweet- super quiet and amazingly high riding on the road. These little ion running wattage wheelers are pushing a curve that should probably have been around years ago. I suprisingly did not get the sense that I'd be crushed at any moment by a lumbering 16 wheeler- definitely gives a napoleonic sense of shoulder rubbing on the roads.